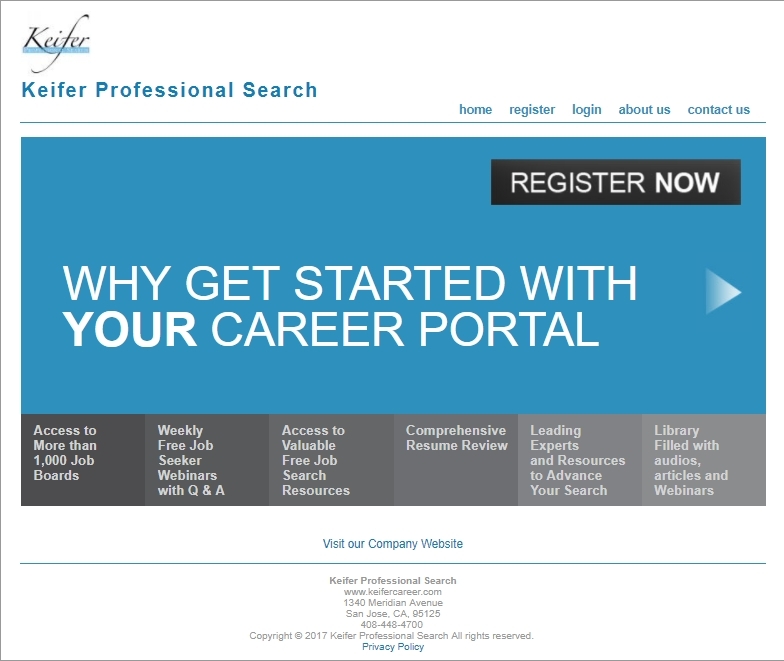 Keifer (pronounced “KEEfuhr”) Professional Search is an Executive Placement Firm specializing in the Semiconductor and other Hi-Tech. industries. If you are an employer looking for outstanding professionals, or if you are a candidate looking for the right new job, our recruiters can help YOU. Our mission is to provide our clients with unparalleled service and support. We realize that matching a resume with a job is only a small part of recruiting a valuable employee. 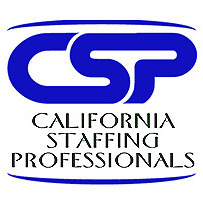 We use an extensive array of techniques – search, networking, computerized data bases, to provide state-of -the-art recruitment services to corporate clients nation wide. We offer a full refund guarantee and follow-up after placement. We are pledged to work with you to initiate a successful employee/employer relationship.